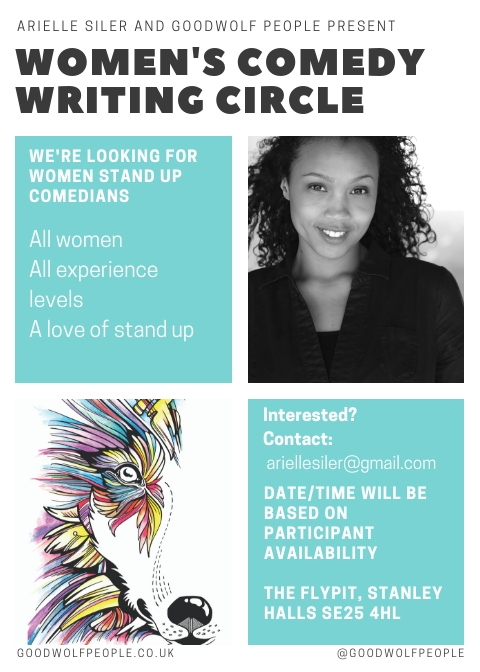 Good Wolf People’s artist-in-residence, Arielle Siler, is looking for women stand-up comedians to participate in a stand-up comedy writers’ circle. 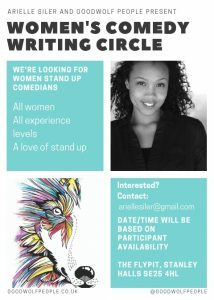 From beginners’ open mic to experienced performers, this writers’ circle serves to push the boundaries of comedy by taking creative risks in an environment that welcomes all the diverse and intersecting experiences of being a woman in the male-dominated world of stand-up comedy. Each session consists of table work where we discuss our new material, share learning experiences from recent performances, and then get on our feet to perform for each other using performance lighting that simulates the gigging experience. 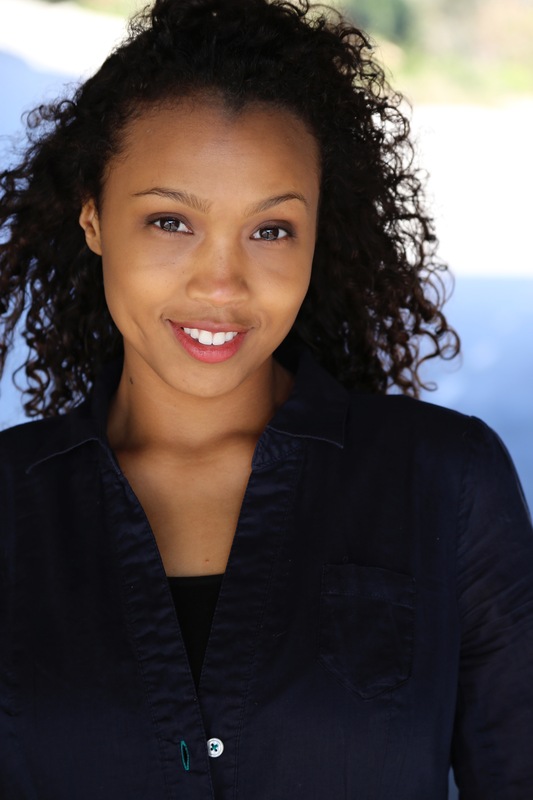 Arielle seeks to take stand-up comedy to new heights through increased representation in the field of stand-up comedy and innovate the form by taking creative risks in a supportive environment. using stand-up comedy performance to develop this innovative practice.